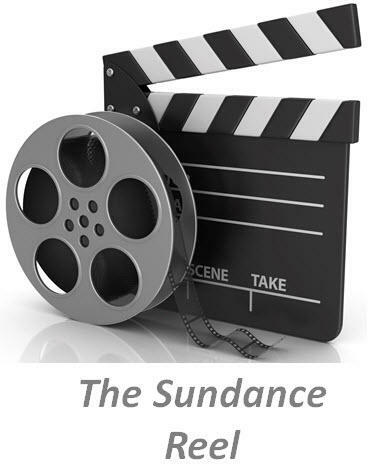 KPCW’s Sundance Reel Programming opened Friday with a Remote Broadcast from Whole Foods Market. John Wells and Nell Larson were joined in the first hour by 4 documentary film makers, producers and subjects. ”Icarus,” “Rancher Farmer, Fisherman”, ”Unrest” and “Trophy” are four feature length documentaries crossing a spectrum of timely issues.